Beach House are dream pop duo Victoria Legrand (Vocals / Keys) and Alex Scally (Guitar / Backing Vocals). This year sees the release of their highly appropriately titled seventh studio album; 7 through iconic indie label Sub Pop. You can see them showcase their new material at Manchester’s Albert Hall on Friday 19th of October 2018. Fans are all very excited to get their hands on Beach House tickets, but as the word spreads the demand grows so book yours before they all go. Gigantic makes placing your gig tickets order easy by enabling access to our site 24/7 meaning you can have a relaxed experience whilst at home or even out and about using your smartphone, tablet or computer. Despite their summery name, Beach House create music that is dark, dreamy, and alluringly hypnotic. 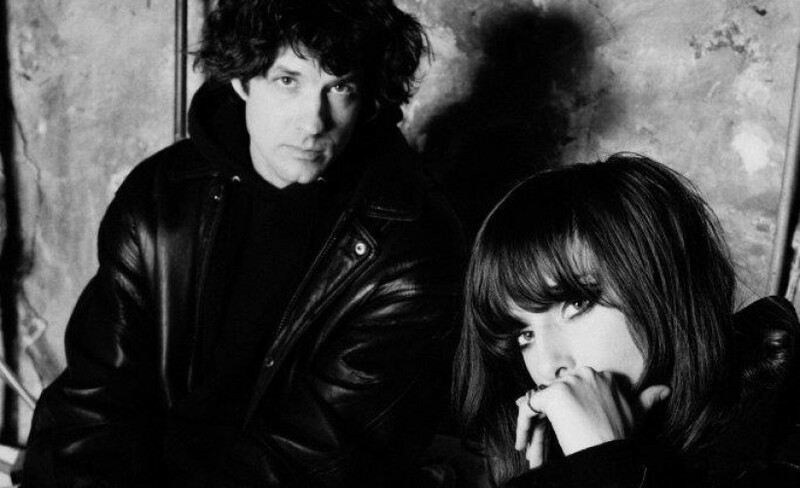 Baltimore residents Alex Scally and Victoria Legrand (the niece of French composer Michel Legrand) formed the duo in 2005, with Legrand's hushed, Nico-like vocals and Scally's delicate instrumentation paving the way for their first batch of songs. Within a year, Beach House had charmed indie music enthusiasts across the blogosphere with their languid songcraft, and the eerie warmth of "Apple Orchard" landed on Pitchfork's Infinite Mixtape MP3 series in August 2006. Two months later, Beach House issued their eponymous debut album for Carpark. The band remained with the Carpark label for one additional album, 2008's Devotion, before graduating to Sub Pop and releasing Teen Dream in early 2010. The duo built on the acclaim of Teen Dream with 2012's Bloom, meticulously constructing a unified sound and vision meant to be experienced as an entire album rather than a collection of songs. Legrand and Scally returned to a more streamlined approach on the hushed Depression Cherry, which they recorded in Louisiana's Studio in the Country and which arrived in August 2015. Just two months later, the band released another full-length, Thank Your Lucky Stars, which the band wrote after Depression Cherry and described as being a more political set of songs. Their next release saw the duo mine their career thus far for a compilation of non-album tracks. The career-spanning B-Sides and Rarities gathered 14 tracks that included the never-before-released "Chariot" and "Baseball Diamond," alongside their cover of Queen's "Play the Game," and the oldest track, "Rain in Numbers," from 2005. February 2018 saw Beach House issue the single "Lemon Glow," in anticipation of the release of their seventh studio LP later that spring. As there are only limited supplies of Beach House concert tickets being put on sale by the event organisers, we really do urge you to act quickly and book yours before they are all gone. Last year saw Gigantic take home Nottingham Post’s their illustrious ‘Retail Business of the Year 2017’ award, and with even bigger things planned for the new year you know we are the very best place to come whenever you are planning your big night out!